As you fly in your aircraft, you will experience one overriding sensation: the pleasure of flying. To ensure this, the AKOYA has been designed to be one of the safest planes in its category. Its aerodynamic forms and overall design make it an intrinsically reliable aircraft with impressive passive safety features. The AKOYA’s extremely aerodynamic fuselage means that is not easily affected by gusts of wind and gives the aircraft an excellent glide ratio (1:20), which is similar to that of certain gliders. Hence, if the engine shuts off, you have a far greater range to find the right landing spot. And, thanks to the “Multi-Access” technology, the potential landing surfaces are tripled (water, land, and snow). The panoramic vision afforded by the AKOYA’s canopy facilitates the visual flight practiced in light aviation, as the pilot benefits from a global view of the surrounding space. 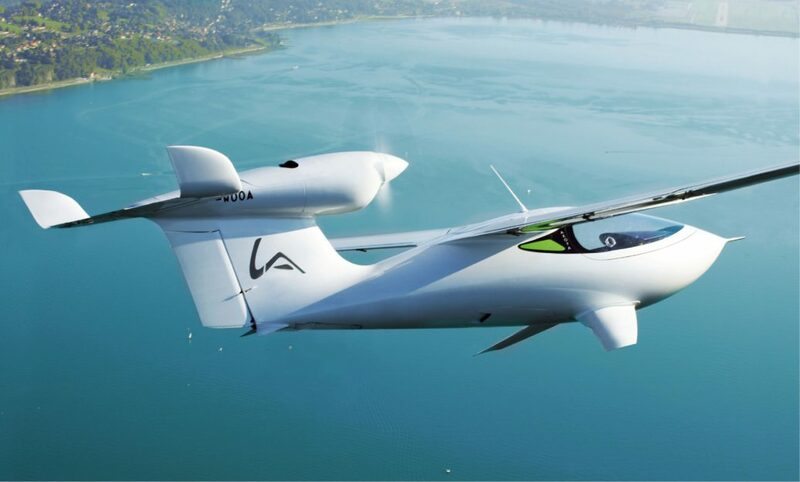 Only very high-quality materials have been selected to build the AKOYA aircraft. The production method developed by LISA and imposed on its partners follows rigorous procedures and the entire production process is monitored throughout. These standards ensure that our aircraft are faultless. The AKOYA has several safety systems designed to counter human errors. For example, the “Multi-Access” selector, exclusive to LISA, will help you select the position of the landing gear and sets off an alarm if your gear has been lowered during a landing on water and if it has not been lowered during a landing on land. Failures have also been anticipated. Hence, the principal flight data is available digitally in the Glass Cockpit, as well as on the analogue instruments. This dual system enables the pilot to terminate the flight in safety even if one of the instruments fails. Likewise, the landing gear and the canopy each have a safety handle that operate a pneumatic actuator for an emergency exit. 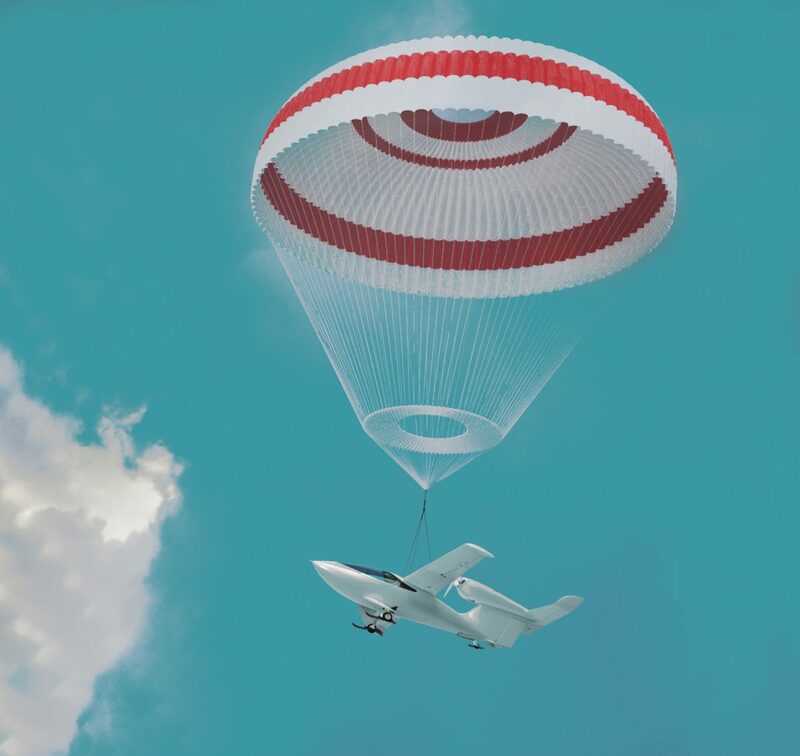 Lastly, as the ultimate safety measure, and to anticipate difficult situations, the AKOYA is fitted with an emergency aircraft parachute system that will enable the aircraft and the passengers to land in safety.